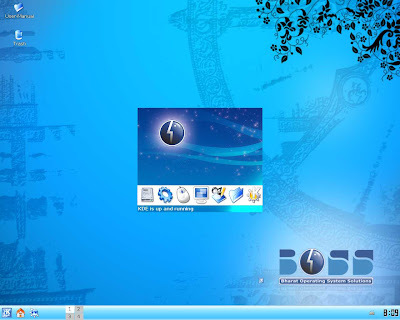 India's own Operating System - "BOSS"
BOSS (Bharat Operating System Solutions) is a GNU/Linux distribution developed by C-DAC (Center for Development of Advanced Computing). BOSS GNU/Linux is the result of a volunteer effort to create a free, high-quality Unix-compatible operating system, complete with a suite of applications. This software package has been described as India's own PC operating system and as the most meaningful product to come out of the Indian software industry. 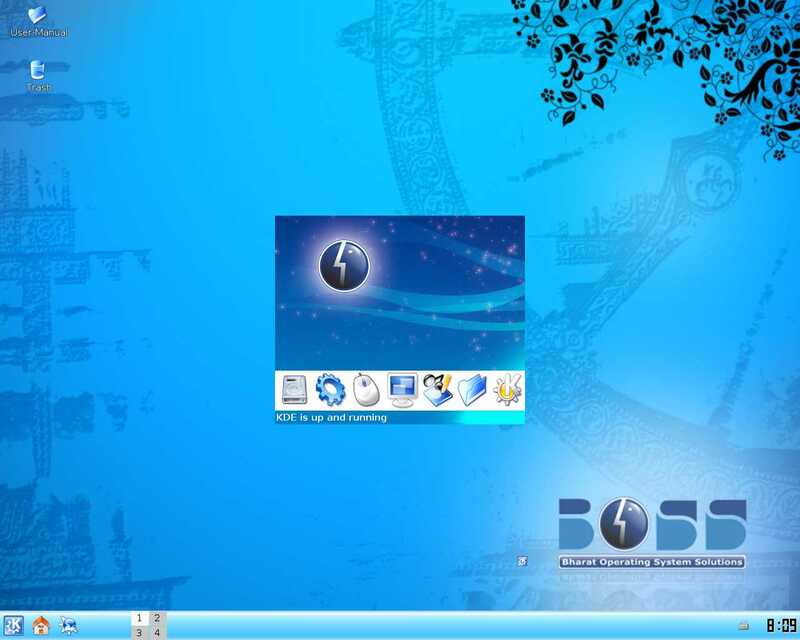 The latest version of this operating sysem, BOSS GNU/Linux Version 3.0, was released in September 2008. The software has also been endorsed by the Government of India for adoption and implementation in a national scale. Full featured: BOSS includes more than 18200 software packages at present. Users can select which packages to install; BOSS provides a tool for this purpose. You can find a list and descriptions of the packages currently available in BOSS Site. Free to use and redistribute: There is no consortium membership or payment required to participate in its distribution and development. All packages that are formally part of BOSS GNU/Linux are free to redistribute, usually under terms specified by the GNU General Public License. As BOSS is a NRCFOSS (National Resource Center for Free /Open Source Software) product it is 100% free. When you copy any content from Internet to your MS Word document , you may find that there are a lot of hyperlinks, which you may want to delete. So how to remove this hyperlinks? Simply right-click them one by one and choose “Remove hyperlink“, but this method is too time consuming and not feasible to remove large number hyperlinks. • Press “Ctrl + A” to select all content. With this method the job is easy but the problem is that Formatting remains the same. So it still gives a hyperlink look to the content. To over come this there is a alternate indirect method. • First copy the content in Word pad. 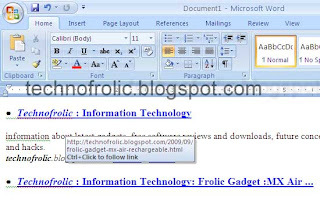 • Then copy the content from Word pad to MS Word Document. 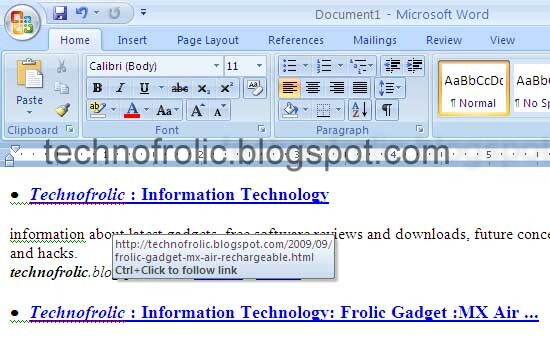 • All hyperlinks will be removed and the formatting will be uniform through out the document. Google announces new "GOOGLE TV" platform. It is supposed to bring "the web to your TV and your TV to the web". What actually Google TV is? Google TV isn't a single product -- it's a platform that will eventually run on many products, from TVs to Blu-ray players to set-top boxes. The platform is based on Android, but instead of the Android browser it runs Google's Chrome browser as well as a full version of Flash Player 10.1. That means Google TV devices can browse to almost any site on the web and play video.It also means that Google TV devices can run almost all Android apps that don't require phone hardware. You'll still need to keep your existing cable or satellite box, however -- most Google TV devices won't actually have any facility for tuning TV at launch, instead relying on your existing gear plugged in over HDMI to do the job. All Google TV devices will have remotes with some form of QWERTY keyboard, and you'll be able to use Android phones as remotes as well. Google entering the living room along with partners Logitech,Sony and Intel. 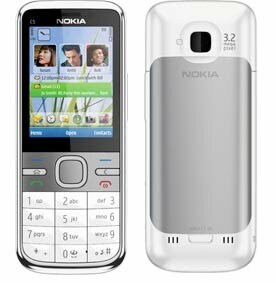 Nokia C-Series phones Launched in India. Nokia launched three C-series phones in India namely C3,C5 and C6. These phones are introduced specially to target the low to mid-range segment where the maximum volume of sales happen these days. 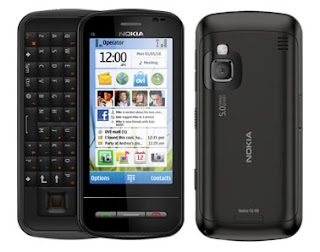 It happens to be Nokia's cheapest qwerty phone which is S40 based phone.It features an easy to use home screen from where users have direct access to social networks. It boasts of a 2.4-inch screen and also supports Ovi Mail and Ovi Chat. The C3 comes with Wi-Fi as well! There is a basic 2 megapixel camera at the rear. The phone supports memory expansion and can take up to 8GB of memory using microSD cards. Most importantly C3 is priced at Rs. 5,300. C6 is a touchscreen device featuring a full QWERTY keyboard. 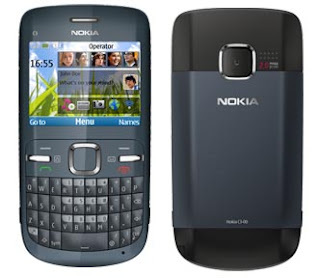 Unlike the C3, the C6 happens to be a full fledged Symbian S60 based smartphone. The highly responsive touch screen, familiar user interface and full QWERTY keyboard make everyday communication quick and easy. It is priced around Rs.13000/- . OS: Symbian OS v9.3 with FP2.